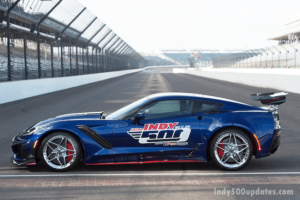 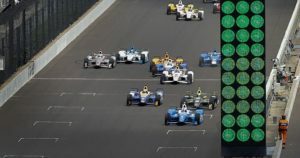 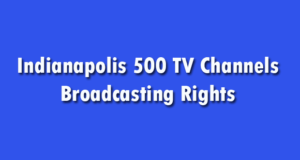 1.1 When and where is Indy 500 2018? 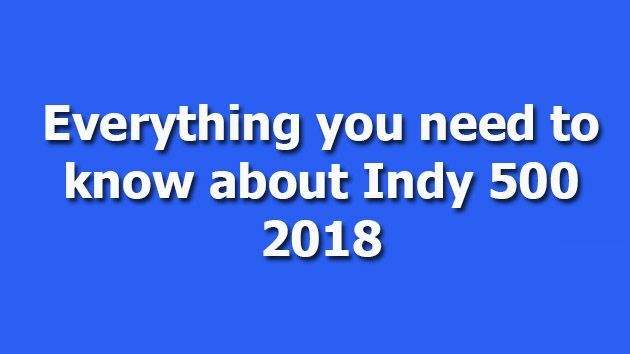 1.3 How fast do cars go at Indy 500 2018? 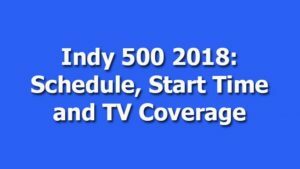 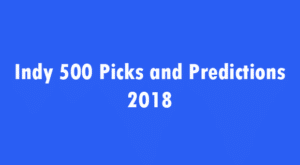 1.4 What kind of race is the Indy 500 2018?